This is pretty funny. Hell, no. It’s a riot. Rarely in the history of Extraordinary Writs have petitioners (me) prevailed on all counts and made off with Monty’s Cookie Jar. It just doesn’t happen. If you asked VA to issue a SOC when they have been extremely recalcitrant about doing so for 3 years, there still is no money that trades hands. Just a long overdue response. The Court and VA have been monolithic in denying EAJA in Writ cases. Of course, no one has attempted quite what I did in the way I did it. In my case it was SMC S to 1994 and a few new ratings and some CUE clawbacks. The monetary take was over 60-odd thousand and therein lies the rub. If an attorney “substantially prevails” as LawBob Squarepants did and is remunerated at the 20% rate, he has “earned” his EAJA or Equal Access to Justice Act funds. 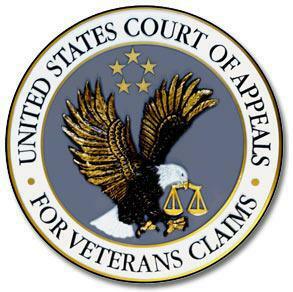 VA has, to date, never paid anything to an attorney for repping a Vet at the CAVC on a Writ. LawBob and I don’t see it that way this time. It cost me personally about $400 and loose change in printing and postage to “writ” this up. I don’t get to charge for my research and cutting edge legal theories. Bob wrote many a new interim filing to clarify the Writ’s thrust and to report substantial compliance for the relief sought as it occurred in real time. Due to numerous pressing deadlines, additional time is necessary for the completion of review of the [EAJA] application as well as the drafting and review of a response. An additional 45 days are requested for this purpose. Hundreds of NOVA attorneys, including whoever it is that watches over Gene Groves’ well-being will be waiting for this response. One thing is for certain. Collectively, VA will probably pay over $70,000 in wages on staff attorneys and research in order to avoid an ugly $3,904 EAJA precedent. 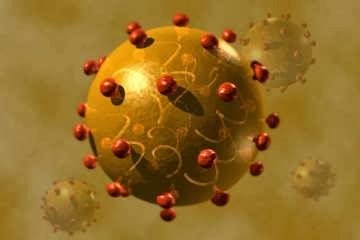 Such are the ways of the nonadversarial folks down at OGC 027 . 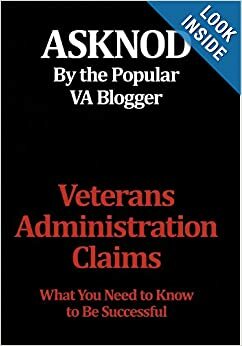 This entry was posted in CAVC Knowledge, CAVC ruling, EAJA, Extraordinary Writs of Mandamus and tagged ASKNOD BOOK, asknod.org, asknod@wordpress.com, Disabled Veteran, DIY vA Claims, Gulf War Vets Help, HCV, HCV Veterans, HCVETS, Help with vA Claims, Help with vA HCV Claims., Helping Veterans, Korean War Vets Help, Service Connection, VA claims, VA HCV Claims Help, Veterans Benefits, Veterans claims help, Vietnam Veterans Claims Help.. Bookmark the permalink. Sure gonna be a whole passel celebrating the issuance of your last item of unit issue. Certain probably won’t be the Stars & Bars although given your original place of residence perhaps you should start working on that writ now. Roger on the Chieu Hoi smoke. That writ petition was a thing of beauty, Alex. Any chance you’ll get your $400 back? Seems fair to me. If I do, it will be a first! So they need to work on this difficult task right up to Labor Day–after all the work has been done for them? I think August vacations are more on their minds.